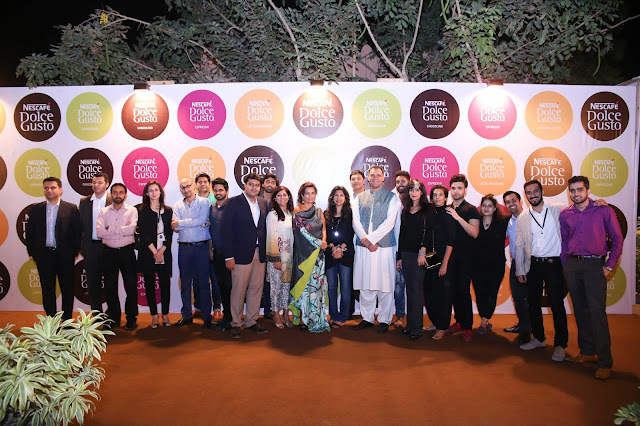 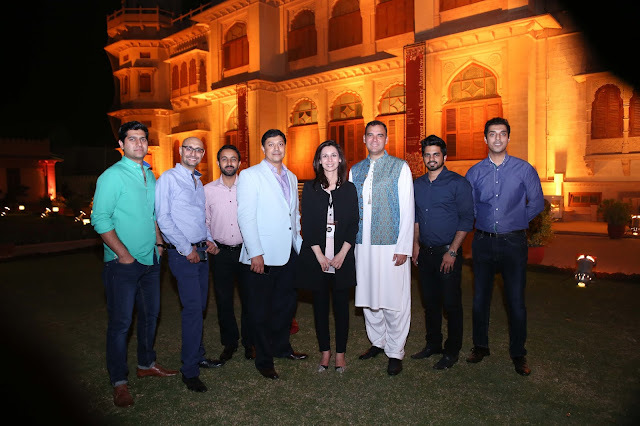 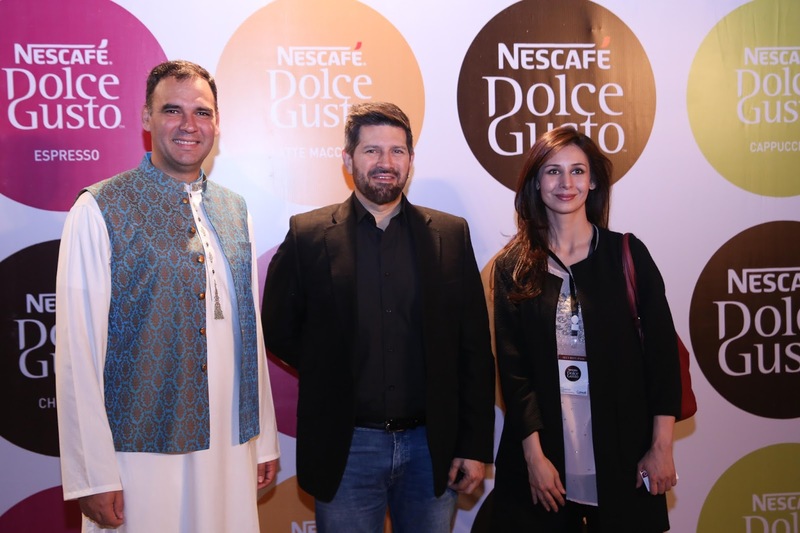 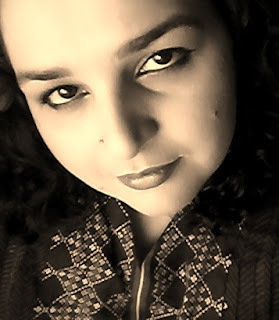 NESCAFÉ DOLCE GUSTO Launches in Pakistan with a grand Contemporary Art exhibition at the Mohatta Palace Museum Karachi. 7th November 2015 - Nescafé, the market leader in coffee, hosted a Contemporary Art exhibition curated by Canvas Gallery, on Saturday at the Mohatta Palace Museum to launch Nescafé Dolce Gusto, an innovative and modern coffee system which makes café like coffee with the touch of a button. 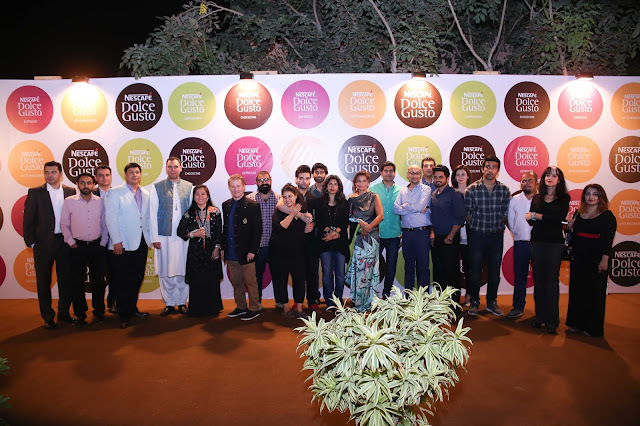 The guests experienced the modern art of coffee amidst an exhibition of contemporary art by some of the finest artists from across Pakistan. The evening event, held in Karachi from 6pm–9pmon 7th November, showcased some eye-catching artworks by 21 artists from across Pakistan. 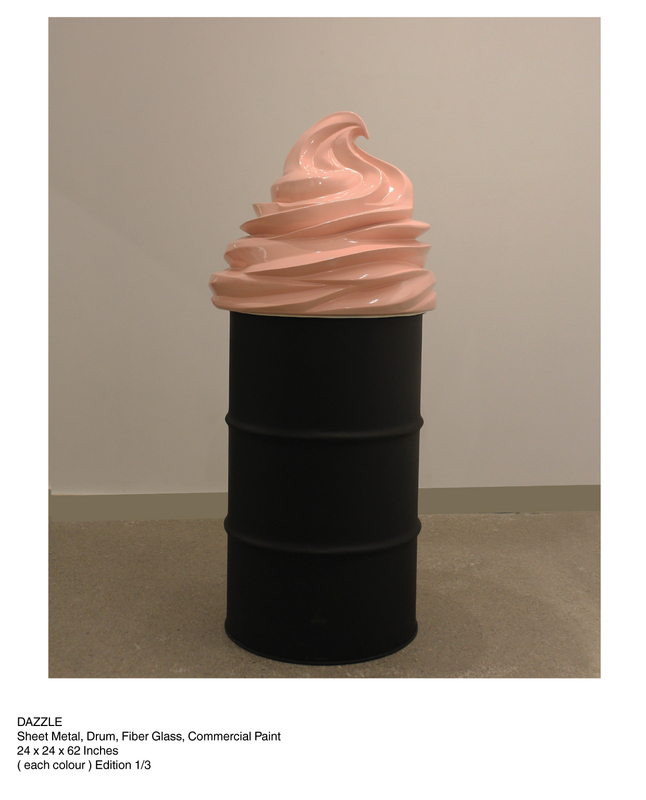 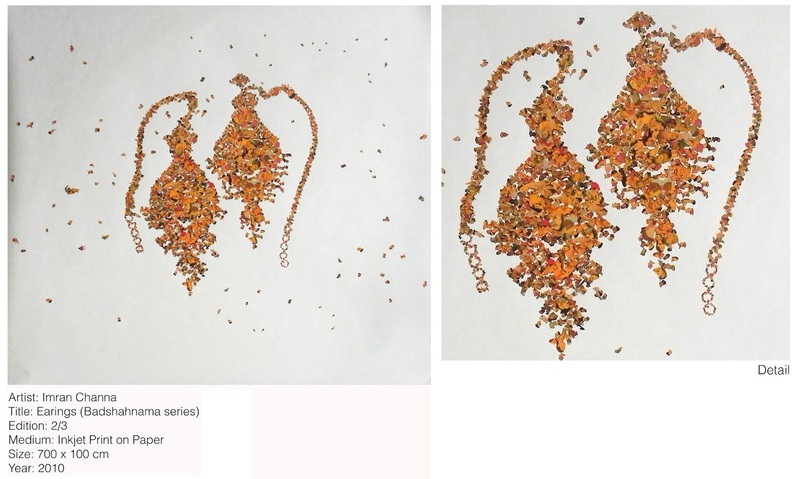 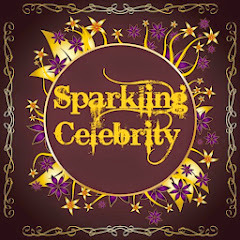 On display were paintings, sculptures, video art and installations, along with art performances that in some cases highlighted the innovative use of coffee. 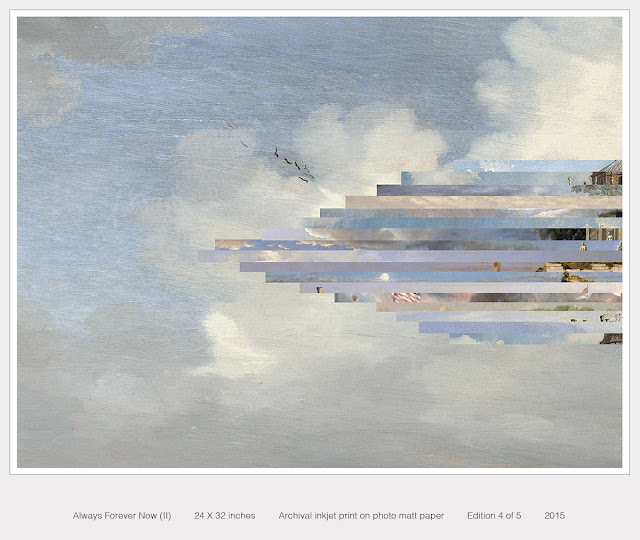 The Nescafé Dolce Gusto ethos is rooted in Modern and Contemporary Art. Guests were invited to experience the two new machines being introduced to the Pakistani market, the charming ‘ Mini Me’ and the sleek ‘ Drop’ , both delivering café style coffee in the comfort of homes and personal spaces. 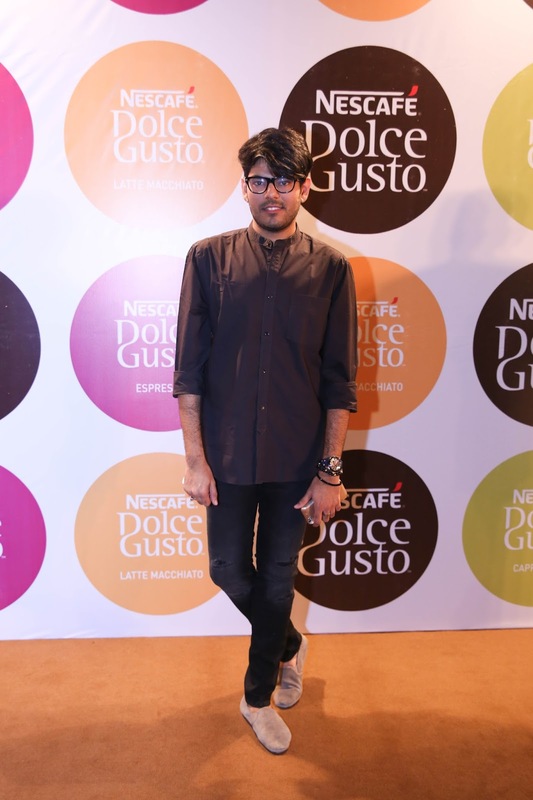 From bold espressos and frothy cappuccinos, to latte machiato and hot chococino, Nescafé Dolce Gusto introduced Karachi to the modern art of coffee. 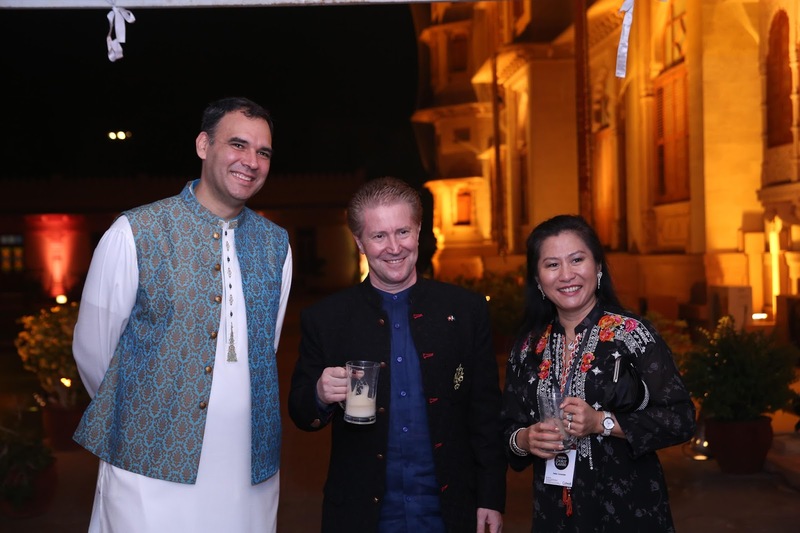 The Consul General of Switzerland, Mr Emil Wyss and his wife Mrs Ade Wyss welcomed VIP guests, art patrons and the media at the entrance to the purpose built gallery space in the glittering gardens of Mohatta Palace. 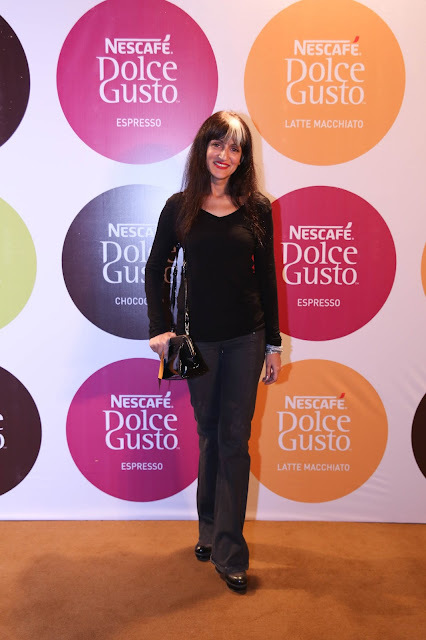 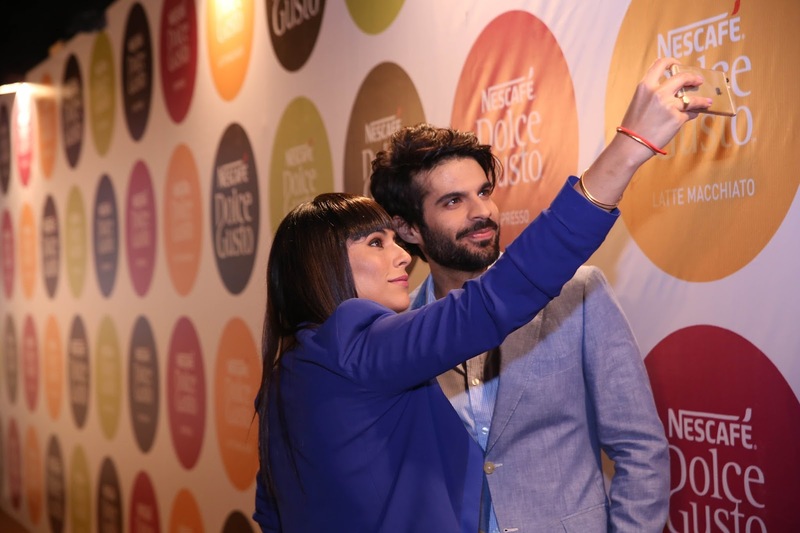 At this iconic venue, selected for its association and promotion of the arts; Nescafé Dolce Gusto partnered with Canvas Gallery, known for its commitment to showcasing avant garde and cutting edge contemporary art, to provide a unique evening of art where guests got to experienve coffee in a totally new way. 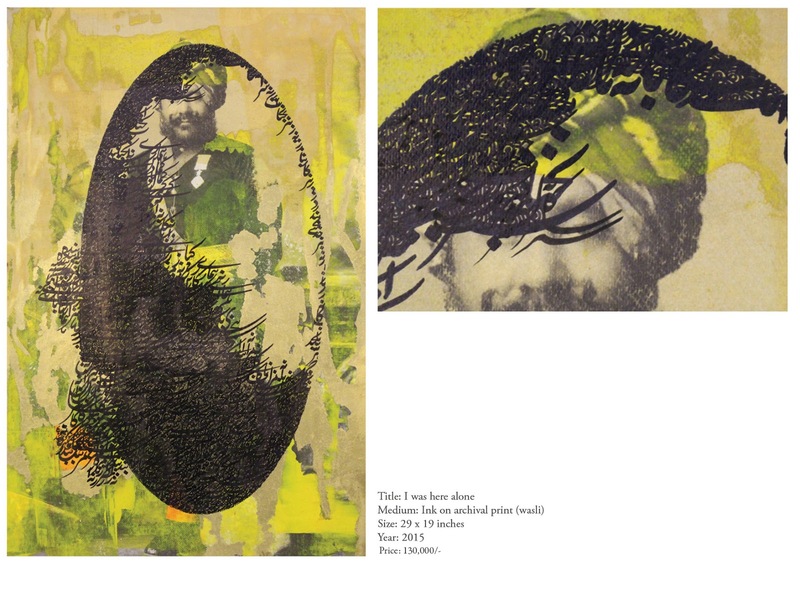 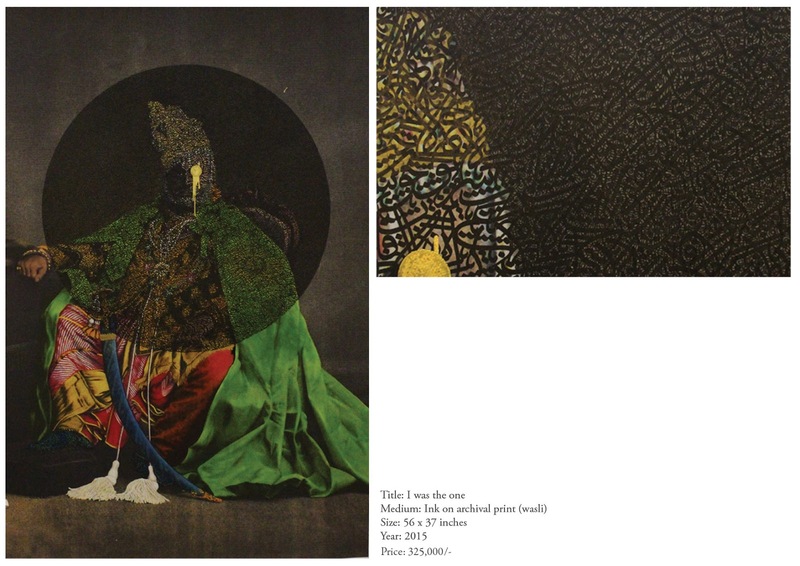 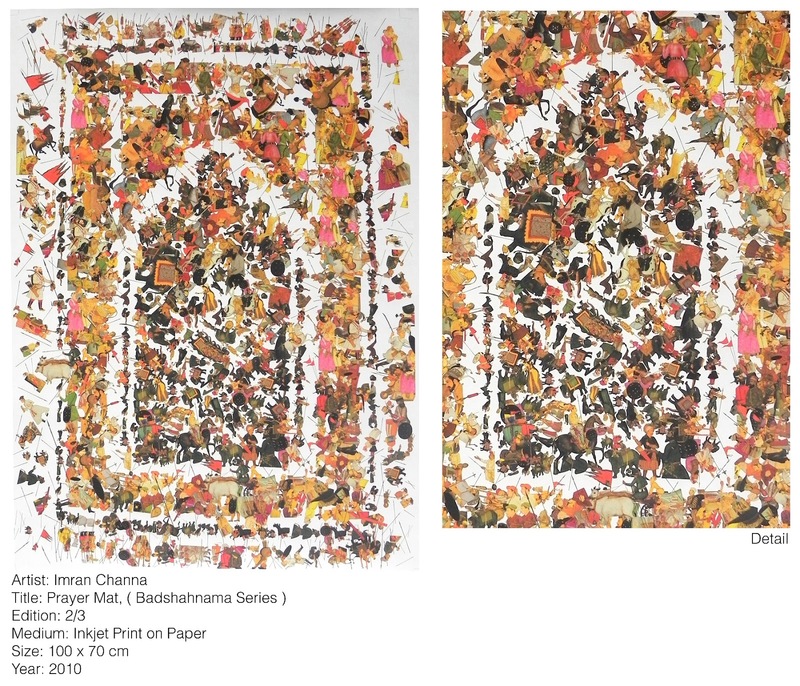 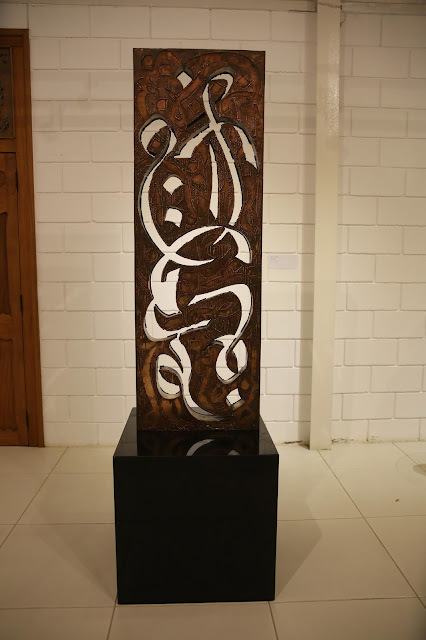 Exhibiting artists included Aamir Habib, Amin Gulgee, Amjad Ali Talpur, Asad Hussain, Ayaz Jokhio, Imran Channa, Irfan Hasan, Komail Aijazuddin, Mansoor Saleem, Muhammad Ali, Muzzumil Ruheel, Natasha Jozi, Sadaf Malaterre, Sara Pagganwala, Sajjad Ahmed, Salman Toor, Sanie Bokhari, Seema Nusrat, Shalalae Jamil, Umar Nawaz and Zahrah Ehsan. Nescafé Dolce Gusto is a modern day style statement for coffee lovers who wish to enjoy café-style coffee in the comfort of their home. 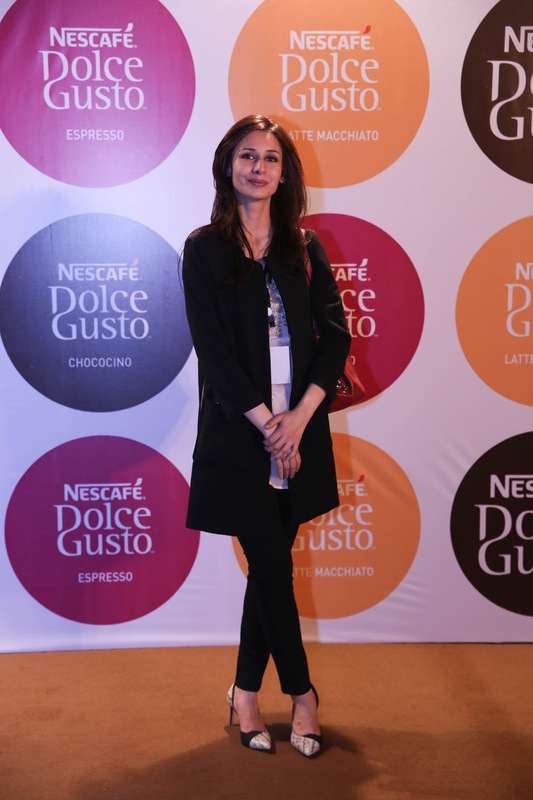 Nescafé Dolce Gusto prepares a variety of coffee drinks from layered lattes, to frothy cappuccinos, bold espressos and tempting chocolate drinks. 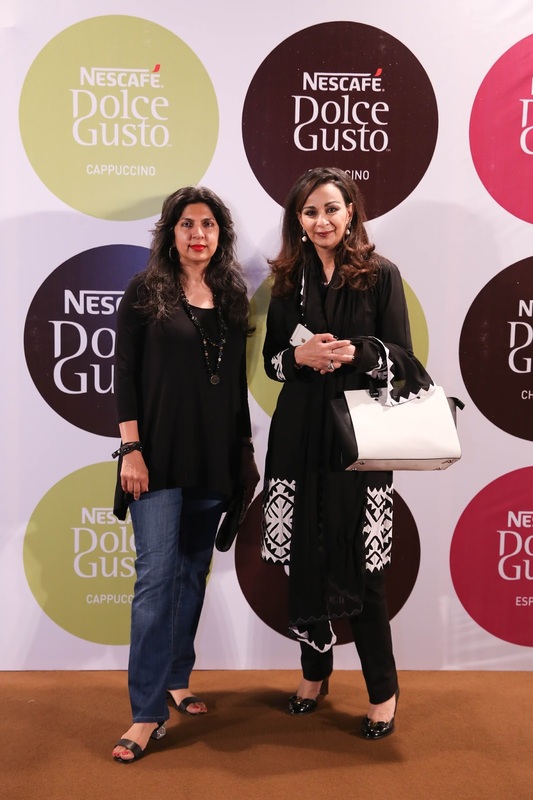 Two types of machines will be made available in the Pakistani market: Coffee drop inspired, the sleek Nescafé Dolce Gusto Drop and the fun & charming Nescafé Dolce Gusto Mini-Me. 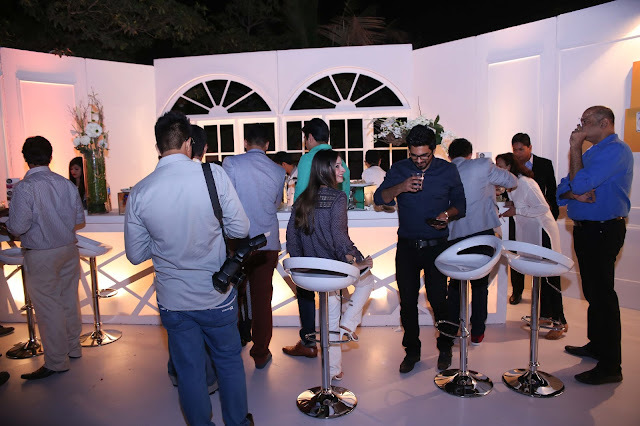 Both machine systems operate at a 15 bar pressure and along with smartly designed flavor pods produce the perfect cup of coffee. 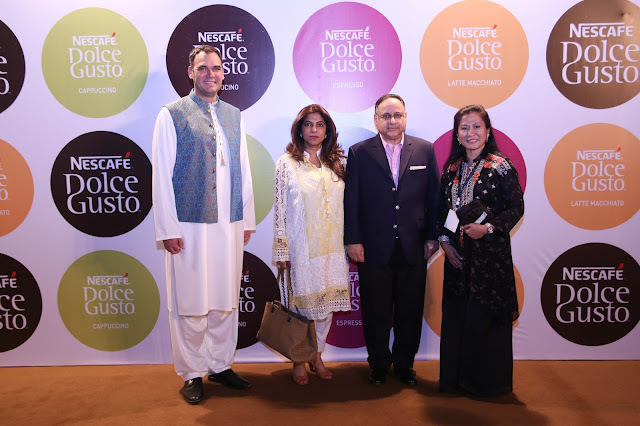 Currently Nescafé Dolce Gusto is offering Espresso, Cappuccino, Latte Machiato and Chococino in Pakistan using carefully selected coffee beans grown at altitudes between 1,000-2,000 meters. 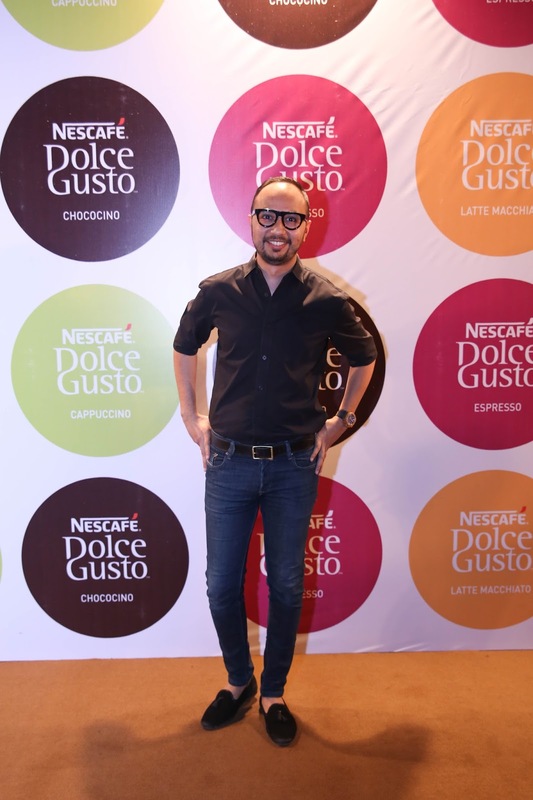 Each cup of coffee is prepared using 100% Arabica and Robusta coffee beans. 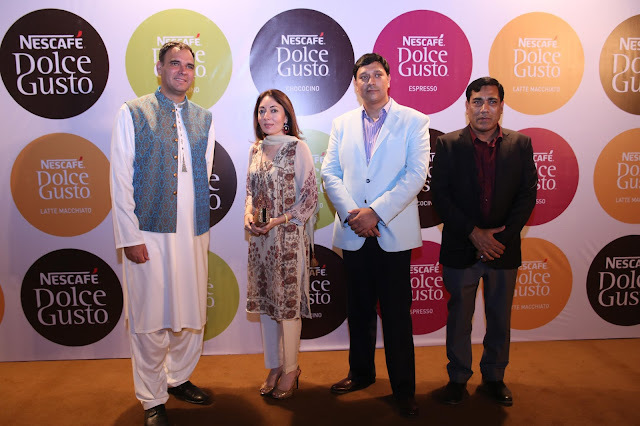 Nestlé Pakistan is the leading NHW Company in Pakistan and believes in creating shared value for the communities in which it operates with a focus on Nutrition, Water and Rural Development. Nestlé Pakistan works with more than 150,000 dairy farmers and engages in a number of rural development programs for community development.